The Bill & Melinda Gates Foundation will next month sponsor the Hack4Farming event in Nairobi, Kenya, aimed at tackling data and information challenges experienced by agricultural development groups across East Africa. 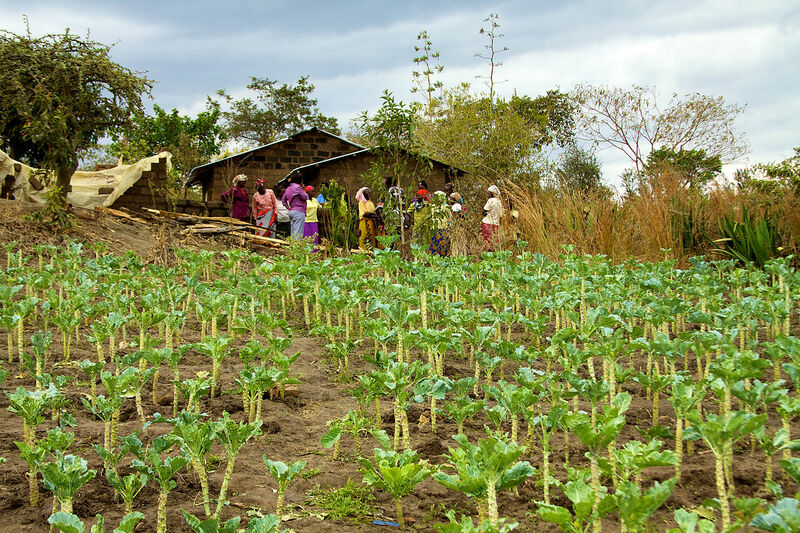 Hack4Farming, which will take place at the Sankara in Nairobi on October 16-18, is organised by data and analytics firm aWhere and Nafundi, with assistance from the Bill & Melinda Gates Foundation. The organisers are seeking Nairobi-based data scientists, programmers, developers and hackers with an interest in agricultural technology to attend the event and come up with solutions to data-related problems for organisations working in the sector. “These groups are doing important work to help smallholder farmers adapt to changing conditions and take advantage of new technologies. But they face critical, everyday problems in collecting reliable field data, sharing information with partners, and communicating actionable insights back to their farmers,” the organisers said. In addition to the hackathon itself, a reception on the evening of October 16 will feature an address by keynote speaker Dr. Bitange Ndemo on the importance of ICT in agriculture.